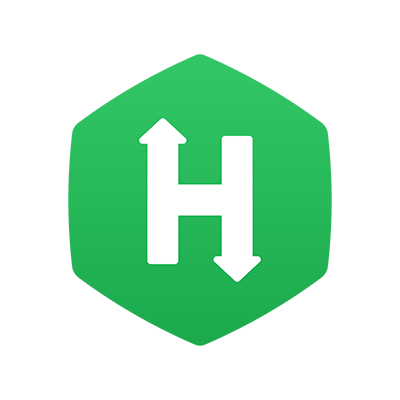 HackerRank for Work enables two types of user roles in teams: Recruiters and Developers. Recruiters often cater to hiring tasks and their settings and permissions can be modified as described below. Click the ‘Edit Permissions’ buttons on the 'Recruiter' pane to modify recruiters’ settings and permissions. The settings visible on the right-hand pane on the 'recruiters' page, can be checked or unchecked to be modified accordingly. Click ‘save’ to finalize all changes.